Financial exclusion costs money, exacerbates poverty, social isolation, and homelessness. It’s directly linked to mental health problems, family breakdown and homelessness and can work against other interventions designed to improve well-being. 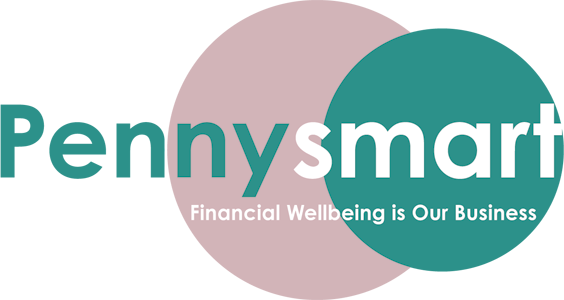 PennysmartCIC aims to reduce financial exclusion and poverty by delivering money, debt and benefits advice, money education into communities, schools and workplaces and training for staff and volunteers. We achieve this by working with a diverse variety of community facing partners, trusted intermediaries who help us to reach the most vulnerable and excluded so they can benefit from our specialist services. Pennysmart CIC. Co Reg 072844231. VAT Reg 170 4850 15. 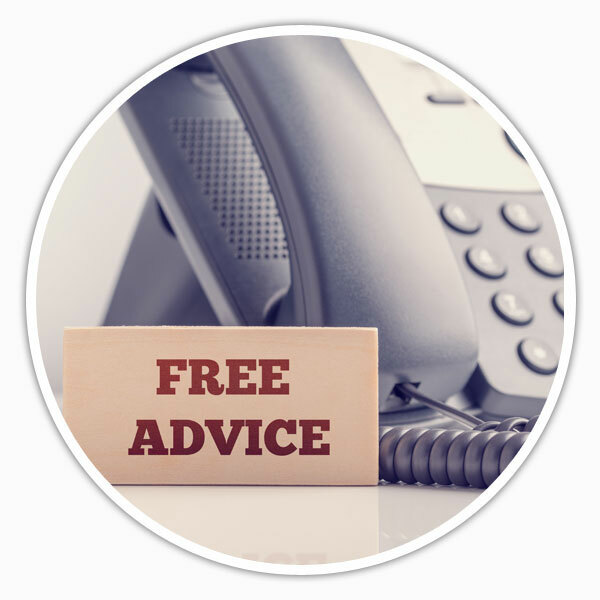 Member of AdviceUK. Licensed and Regulated by the Financial Conduct Authority, Reg No 618817.